i like your works very much. congrats and best wishes. 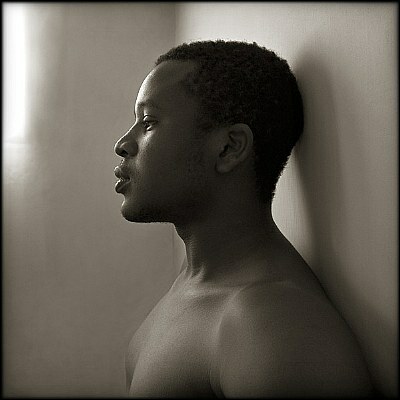 Pascal, great job, and congratulations on Photographer of the Day award, well deserved. a perfect intimate portrait. wonderful light.wonderful. Dear Pascal, congratulations for your POTD award. It's well deserved achievement for somebody that has always impressed me for the quality of work, sensibility and eye for what is important. marveilleux comme tous ton photos..
Nice clean lines. An excellent portrait.